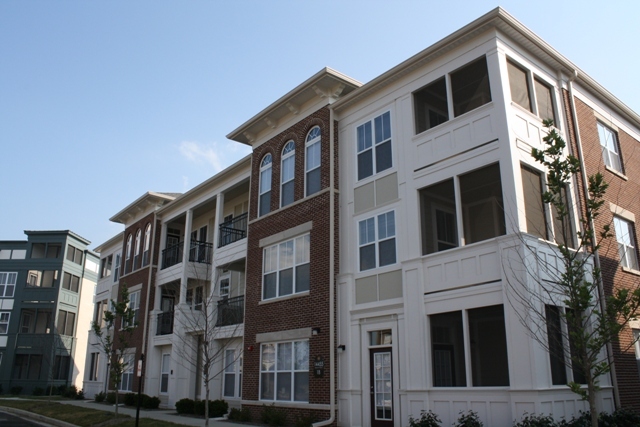 North Carmel's best location with numerous floor plans to appeal to many different renters. Legacy Towns & Flats is part of a planned unit development near 146th St. and River Rd. on the north side of Carmel, IN. Legacy was built in two phases with the second phase featuring a majority of townhome style units with attached garages to each. 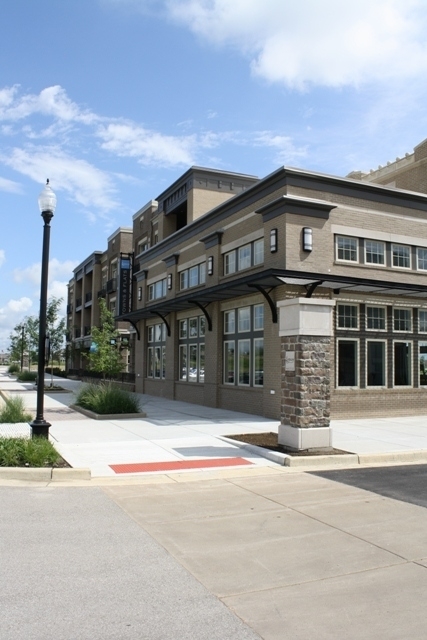 The buildings in Legacy were designed to feel like a community that was built over time. Each building has unique features. colors, and designs. The community features over 40 different floor plan types. Features include laminate wood flooring, laundry connections, walk-in closets, 9ft. to vaulted ceilings. Amenities include a swimming pool, hot tub, community grill, community fireplace, total fitness center, indoor basketball court, and Wifi/Coffee lounge.